The membrane roof systems are generally considered to be the most advanced roofing systems available for low-pitch and flat roofs. 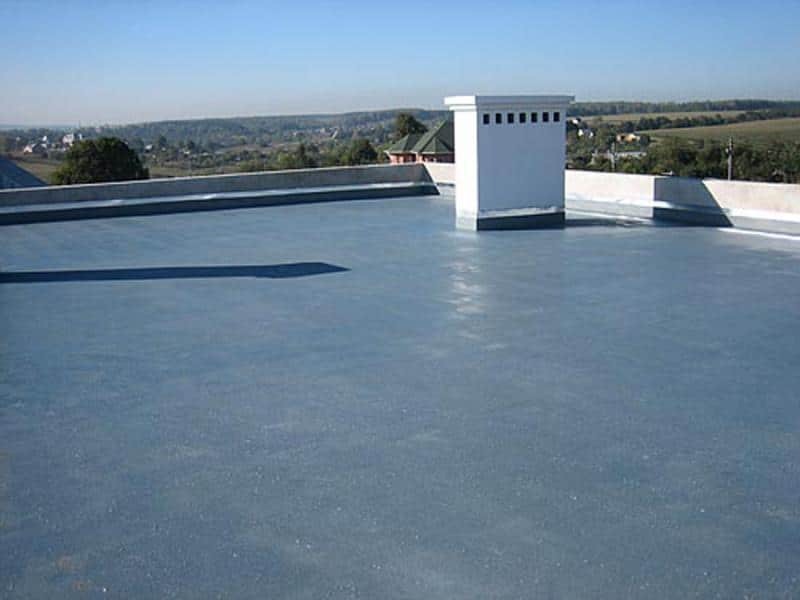 The PVC roof system in particular, with its ability to withstand pounding water and its resistance to UV rays, may well provide something that has been long missing from the flat roof industry – a permanent roof system. This is our reputation for roofing charlotte nc.